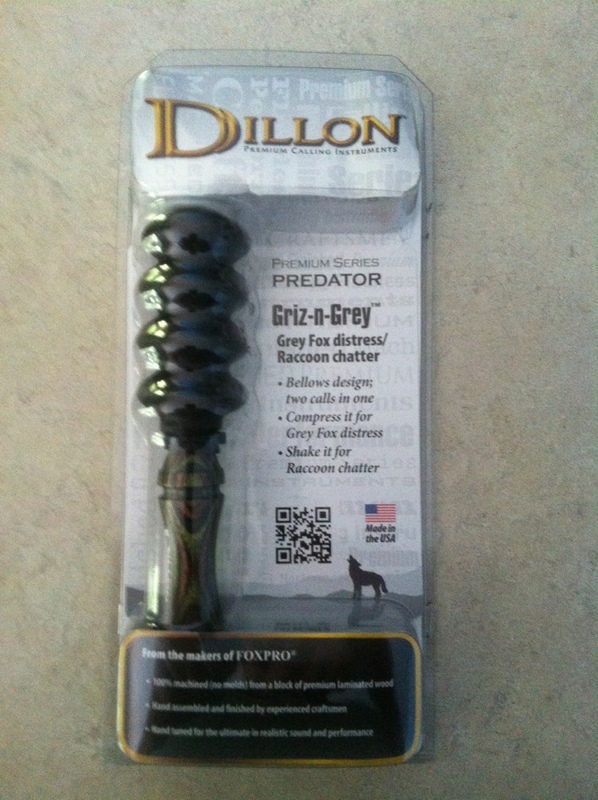 Griz-n-Grey is a bellows type call that is for gray fox and Raccoon. This call is so easy to use that even a person that has never called in any predators can now head afield with confidence. Just shake it and lightly and it puts out some great sounds. Even though they state it is for gray fox and raccoon it will call in anything that hears it. They seam a little salty at $39 but you will soon see it was money well spent. You will love this call.